Baby Face Portraits and Expressions Photography we are truly experts in Newborn portraiture. Our team of Newborn photographers photograph more newborn sessions in a week than most have the opportunity to photograph in a year. 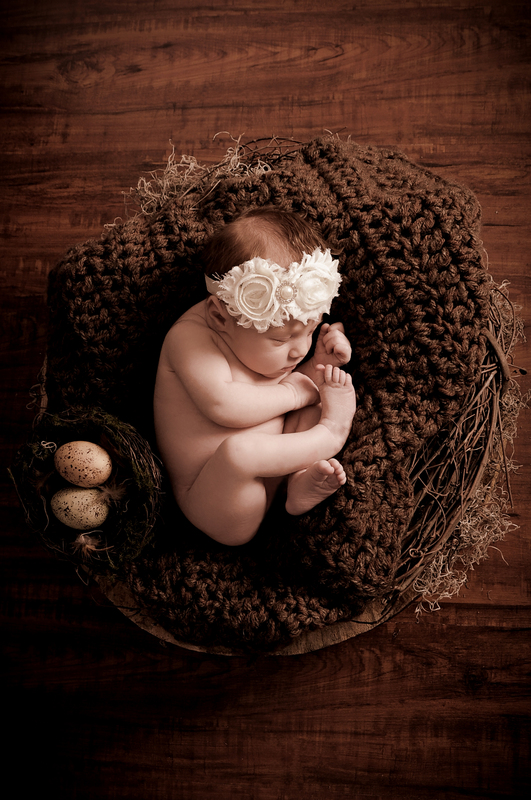 As professionals, our photographers are sensitive to the special needs of the newborns family. As artists, their ability to freely and creatively capture breath-taking imagery translates into documenting life-changing moments parents will cherish for a lifetime. We offer current props, creative lifestyle photography and affordable pricing. To provide our customers the unique style that makes a Baby Face Portrait distinctly recognizable, Baby Face only hires as its employees professional, full-time, experienced photographers possessing great skill and talent. Sessions are available at your hospital, in your home, or in our Tampa studio. All Photographers are background screened and immunized to assure your newborn is protected. We recommend that all newborn sessions take place within 5 days of birth, but no later than 10 days to enable us to capture that special “newborn look”.